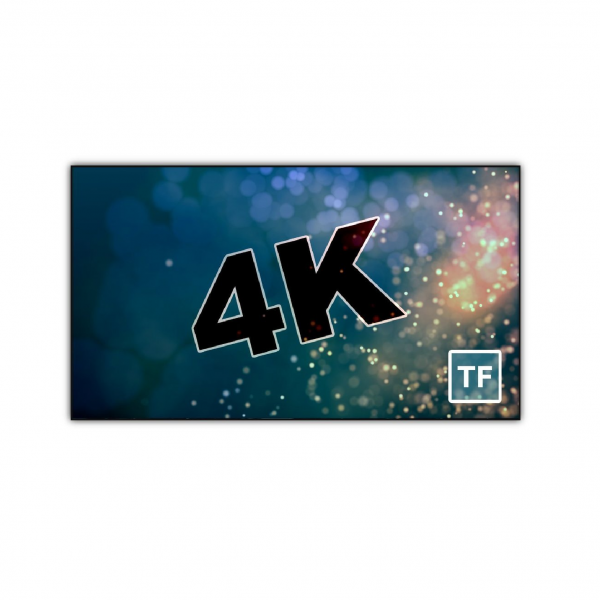 What is the 4K Thin Bezel Series? 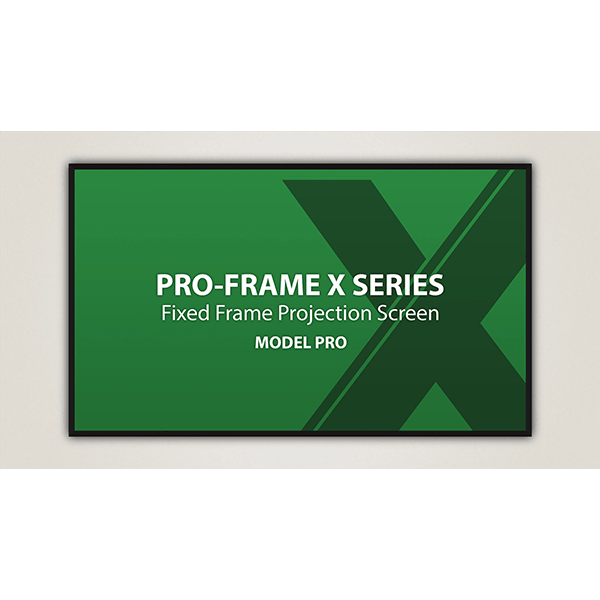 The 4K Thin Bezel Series is a collection of premium fixed frame projection screens that offer a sturdy extruded aluminum frame with 3/8″ visible edge border options for a fully maximized viewing area. 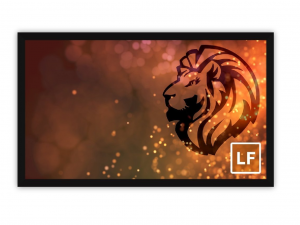 They are an excellent addition to any home theater, venue, conference room, or other location that needs a modern, high-performance projection screen.Experience 4K Thin Bezel. 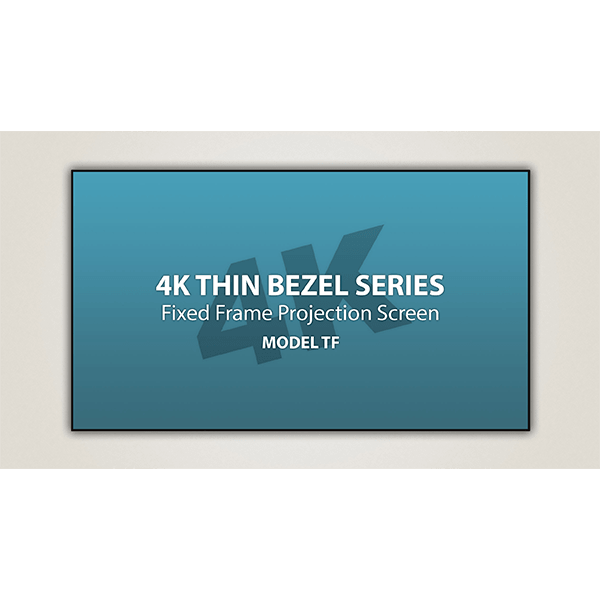 The 4K Thin Bezel is a Severtson signature series of fixed frame projection screens. 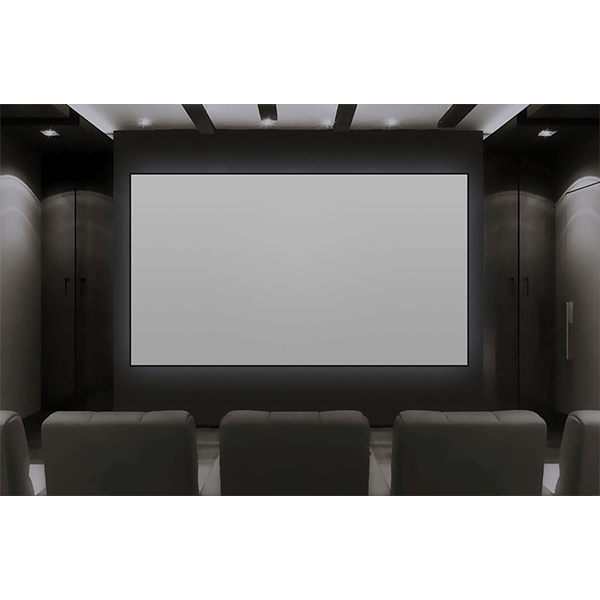 Each beautifully-designed screen is a masterpiece that is perfect for your home theater or venue. The durable, aluminum frame offers the thinnest visible frame that Severtson Screens can provide for a clean appearance that maximizes the viewable area.Choose one of the many perfectly tensioned screen materials with optional optical coatings or acoustic options that will take your viewing experience to the next level of performance. The 4K Thin Bezel is the pinnacle of the quality Severtson is known for. 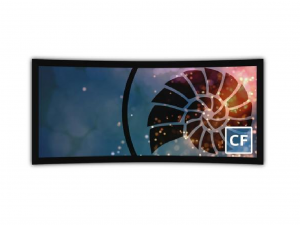 It offers simple assembly and Severtson Screens’ signature USA-made projection surfaces.Fully Customized Severtson Screens can custom-build a 4K Thin Bezel Series screen that is perfect for your application.Contact us for a quote on a custom size, format, or material option. 3/8″ velvet border for maximized viewing area. 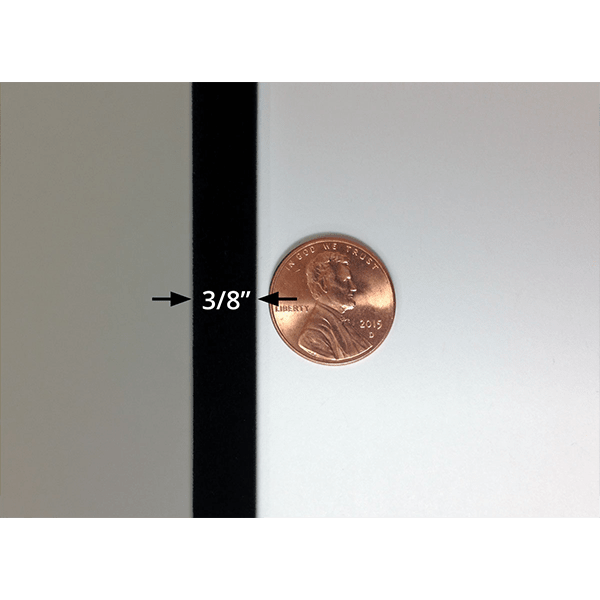 Available in standard vinyl, optically-coated, or acoustic materials.